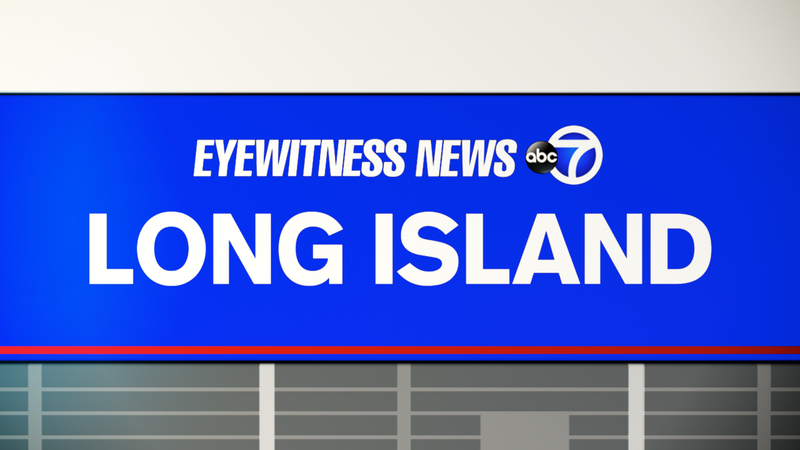 WESTBURY, Long Island (WABC) -- Police on Long Island are looking for three suspects who robbed a teenage girl at knifepoint. According to the Nassau County Police Department, just before 6:30 p.m. Monday on Post Avenue in downtown Westbury, the suspects threatened to stab a 19-year-old girl. They demanded everything she had with her, police said, and took off with two iPhones and a wallet.